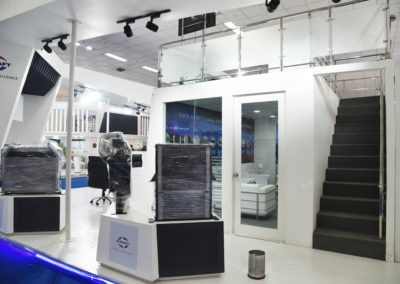 The Auto Expo is the flagship event of the automotive industry in India, held biennially in New Delhi. 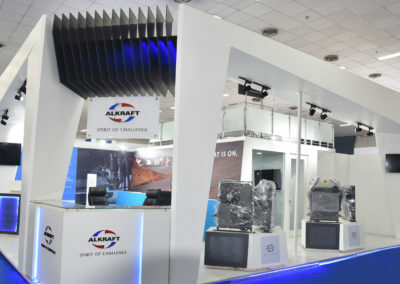 At Auto Expo 2018, Alkraft showcased a number of cutting-edge thermal innovations. Heat transfer products for electrified powertrains, and products for BS6 / Euro6 featuring new generation tube and fin geometries were key attractions. 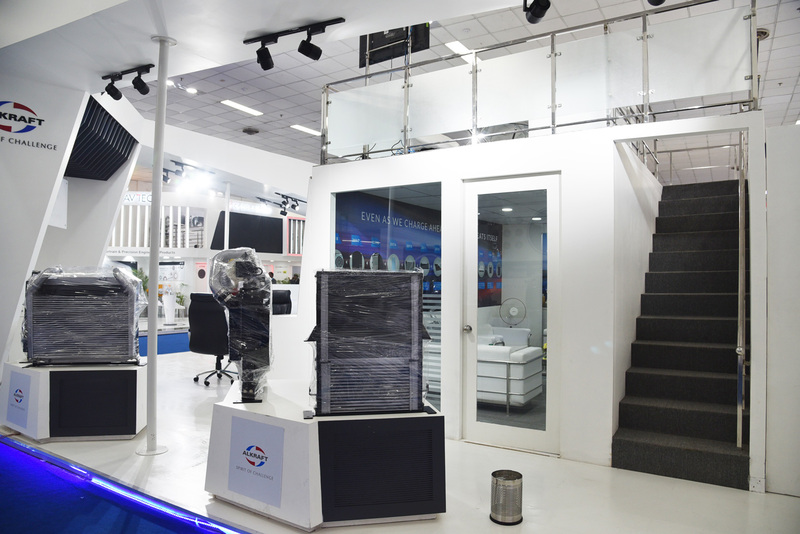 Alkraft’s stand at Auto Expo 2018 received a number of dignitaries and VIPs from global OEMs. 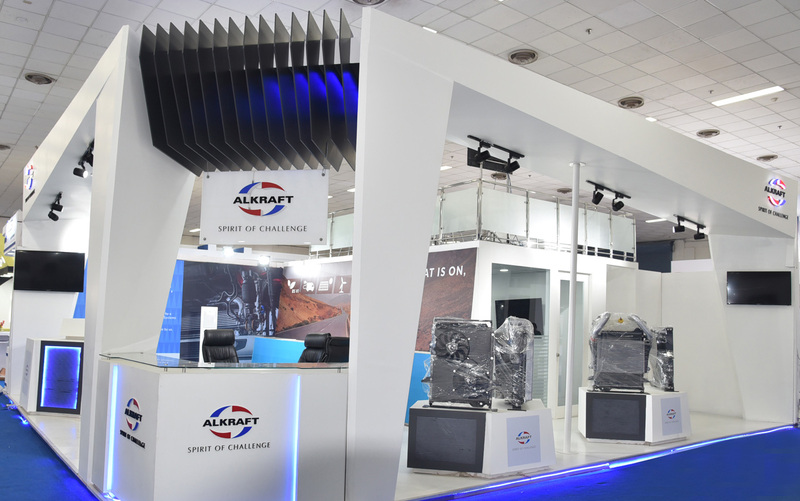 Alkraft’s product roadmap based on technology leadership along with the innovative products on display were well appreciated by industry stalwarts. Designed by Actify | ⓒ 2018 Alkraft Thermotechnologies Pvt. Ltd.